Liyuan Theatre has performed traditional Peking Opera since 1990 and it's one of the leading Opera venues located in former Xuanwu District; the birthplace of Beijing Opera. 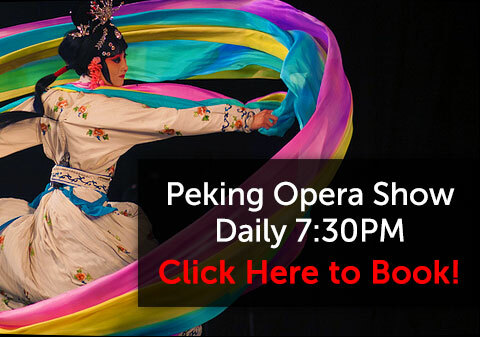 Within the long history of Peking opera, the performance at the Liyuan Theatre is the most classic introduction to the performing art. 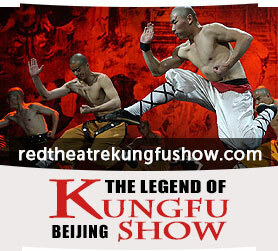 The repertoire is an interesting combination of delightful humour and old Beijing culture. 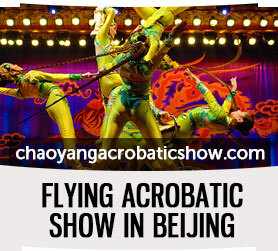 All performed with ambitious intricacy and style. 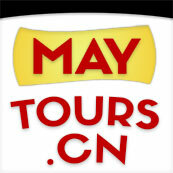 Here you will find a popular introduction to Chinese Opera. Through us, you can get tickets to the show for almost half the original price. This offer is not available from the ticket window. Use our easy online booking form or just give us a call at 18612359093 to reserve your seats now! Copyright © Liyuan Theatre Opera 2012 - 2017. Design by Chao Guang. All rights reserved. Meet our staff at Qianmen Jianguo Hotel lobby 30 minutes before show starts to purchase reserved tickets.